I'm an NCTJ-qualified newspaper journalist and have worked at five different local newspapers in Britain over the past 20 years. 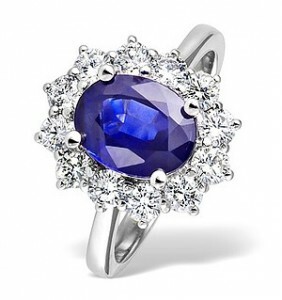 I also have a real passion for jewellery which was passed down to me by my maternal grandmother. I’m married to Helen and have three great kids and we live in the Welsh town of Llandudno, which is lovely to look at but hard to spell! 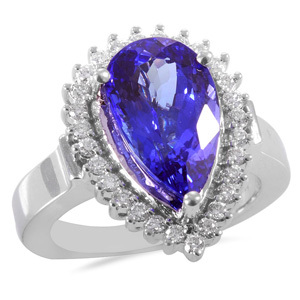 I look forward to exploring the hidden depths within gemstones and passing on this knowledge via Rings.org.uk. 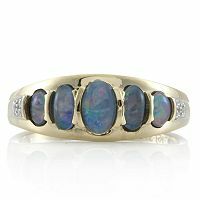 Opal rings include the vibrant opal gemstone nominated for the birthstone for the late month of October. 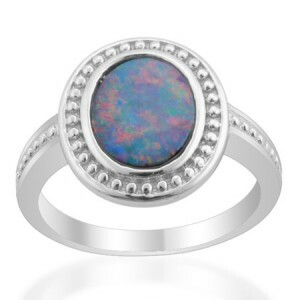 Opal rings contain the fabulous multi-coloured gemstone celebrating the Libra zodiac star sign. Engagement rings are the most desirable of rings not just for their beauty but because they are the worldwide symbol of a defined relationship embarking on the journey towards marriage and lifelong commitment. 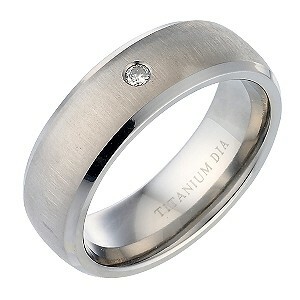 Eternity rings are rings symbolising lasting love and friendship exchanged between a husband and wife, a partner or simply to show friendship between two people. Eternity rings are found in two styles which are full eternity rings also known as full band rings and half eternity rings or half band rings. 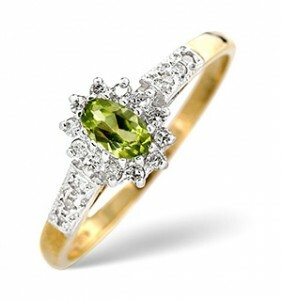 Peridot rings are the prettiest rings to wear in the summer. The olive green colouring lighter than emerald offers a sensuous summer glow you’ll love to wear morning, evening and night. The soft yet rich peridot colours will shine on your fingers and are complemented beautifully when you wear matching peridot earrings or bracelet. 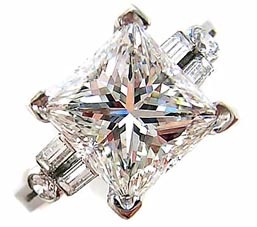 Diamond rings are the glittering, sparkling rings you must wear at least once in your lifetime. 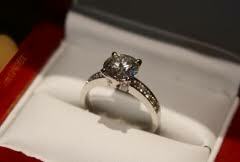 Diamond rings are surely a girl’s best friend and the best gift from the one you love. 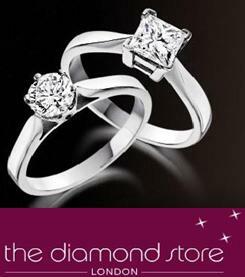 Diamond engagement rings and diamond eternity rings are the favourite choice for rings you’ll love to wear every day.